Here at World Wide Webserie, we love so much the transmedia storytelling. Why? Well, because we love having different accesses to the same story. Transmedia doesn’t mean just having a game related to / inspired by a story (movie, book, series, web series and so on). Transmedia storytelling is the capability to create a story that can be developed through different platforms, where the story can live by itself. So, the cool thing, is that a transmedia project allow the user to choose how to access the story and if follow only that development or trying to connect all the pieces. Isn’t cool? Yes, it is. It’s not a way of telling a story, it’s the talent of creating different ramifications of a narration, that can follow different developments and be followed by different users and target in different ways. Sure enough there are different types of targets, everyone composed by people who may like “the old school” of listening to a story, without any engagement, and some other may like being part of the play. 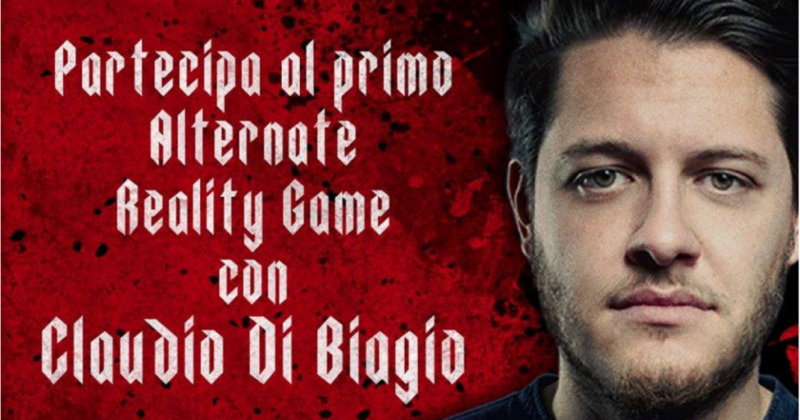 We have a lot of example of digital transmedia storytelling in web series, like for example all the web projects created by the Italian author Riccardo Milanesi, or the amazing The Lizzie Bennet Diaries (if you don’t know TLBD, watch it! ), or also Deleted – The Game, that in 2008 went beyond the engagement online, bringing the users also offline, at a concert of the main character of the series in New York City (yup! ), where they received a CD-Rom with clues for solving the online mysteries. Back to these days, at the Sicily Web Fest 2016, we met Imad Hatem, the young creator of Io – the series, a new transmedia web series that engage the user with the story itself, of course, with the development of different ramifications of the story in a multi-online platform world and, mainly, with an hacking – game… A really cool hacking – game. 1) When and how did you have the idea of “IO”? My main project was a short-movie, which is surely related to “Io”, but it needed more time and human resources, so I decided to put that project in stand-by. Yes, “Io” was at first, an intermediate project! But it grew up in the most beautiful way! 2) Can you explain in details the whole phenomenon of Sad Monkey and the Sad Monkey Society? Sad Monkey is the charismatic leader of the Monkey Society, a group of cyber-activists who fights against big corporations and which is calling the Citizens for Revolution. 3) How did you have the idea of the Monkey Society and the Sad Monkey? Did you make up everything by yourself? What did inspire you to create such a world, based on a genius hacker with a monkey mask who try to fight big corporations? The character of Sad Monkey came from a basic need to express myself on modern subjects: we have seen the revolution process in the Middle East, the discovery of the NSA spying on its own citizens, revealed by Edward Snowden and other charismatic guys like Julian Assange. All our private informations are now located in private corporations like Facebook, Google, Microsoft… So life privacy and cyber-activism are all themes that matter to me, because that’s the world we live in. We are the first concerned here. For Sad Monkey’s design, The Anonymous (group of cyber-activist) inspired me of course. 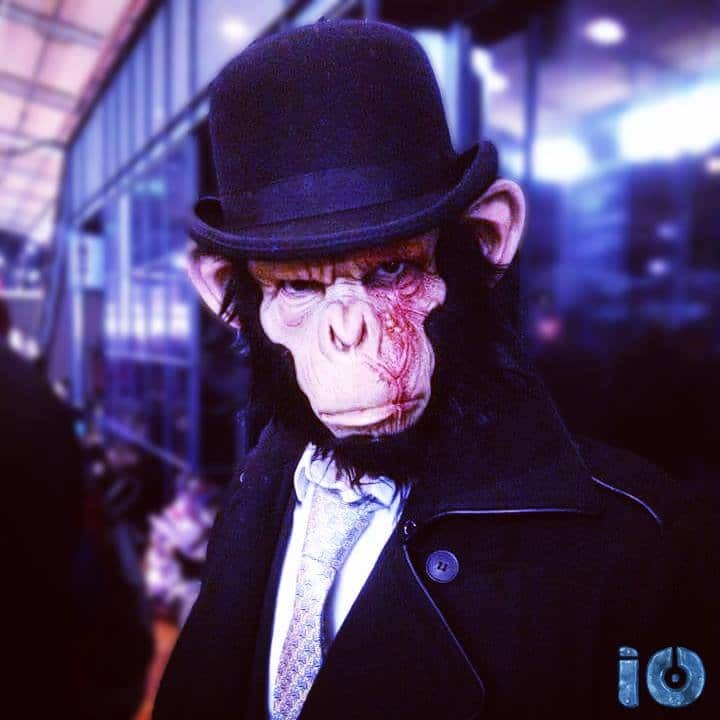 Sad Monkey’s design is also based on the 19’s century London Gentlemen with the derby hat and the cane. Why combine this very civilized costume with a very rageful monkey mask? Maybe this is one of the most important message of Sad Monkey: through all the civilization we created as human being, we still are animals, a part of the nature, and that we mustn’t disconnect ourselves from it. And do not forget that “duality” is one of the main theme of “Io”! 4) When did the project start? In October 2014, I started writing the story of “Io”, a story inspired by modern concerns like cyber-activism and revolution, and in November, I had the design of the final logo. In December, I started the casting online and many great actresses and actors started to join the project. In February 2015, we shot the Pilot (FYI: the pilot, the episode 0, in which the story takes place before the season 1, is still a bonus to come!). 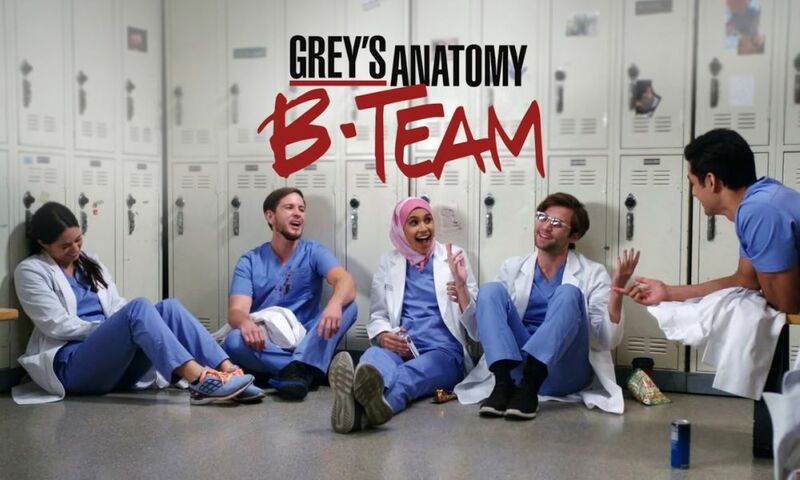 In April and June 2015 , we shot the entire season 1. 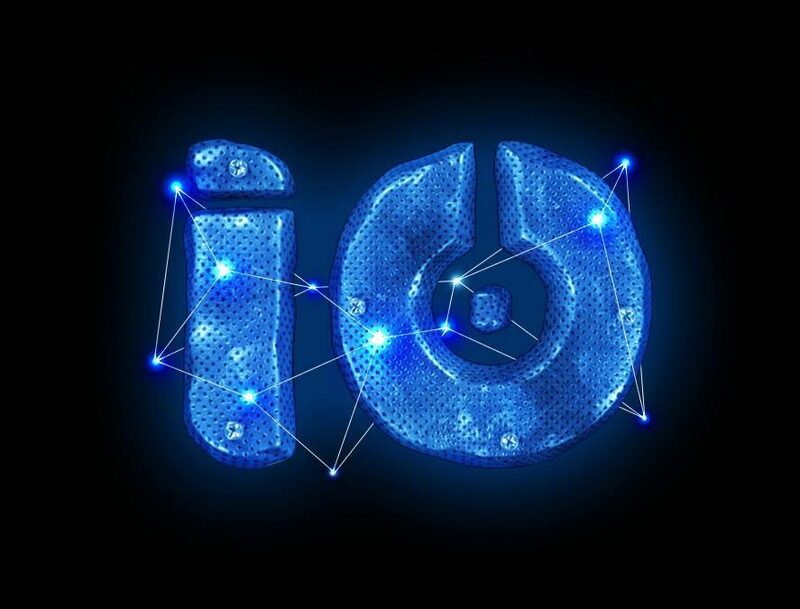 Since we entered in post-production and transmedia game designing , until the official airing of Io, the 10th of February 2016, the beginning of a beautiful story. 5) Did you think immediately to a transmedia content? Or did it become transmedia meanwhile? The main project was the series itself. But it grew up naturally to a whole transmedia experience. Why? It made totally sense that to immerge more the audience inside the Io’s universe, we had to expand the story, and break the natural frontiers of the series media. As said before, Sad Monkey is a genius hacker, so it was natural to have a Twitter account, Facebook page and Youtube video propaganda, to make him more realistic and credible. 6) What do you think about transmedia storytelling? How difficult is to create a transmedia narration instead of a traditional one? We use to say that transmedia storytelling is the future of narration. But that future is already here! Every Hollywood Projects now exist on several media : comic books, video games, novels… The same trend is on The Video Game Industry, for example the Assassin’s Creed video game (which is an important inspiration for Io) is developed as comic books and in December, there is a Movie airing in all theaters. Creating a transmedia narration is not hard when you do not really think you’re making transmedia. It must be a natural development of your project, you should not force your work to be transmedia and not think it as a marketing lever. Your audience is very intelligent and will sense when your work is not sincere. 7) On how many platforms is IO developed? And which are these platforms? So, of course you can watch the entire season 1 of “Io” on Youtube. If you want to expand your experience, you can watch Sad Monkey’s Propaganda on Youtube too. You can follow him on Twitter and Facebook, to see his reactions to International News and more. If you want to experience the transmedia part, you can become a hacker, as said before and “Join the Revolution” on www.monkeysociety.io. The Monkey Society has its own Facebook and Twitter, and has also a blog. So join ! Do not forget that everything is linked; there is a true mystery in Io’s universe, that is not deciphered yet. Are you the one who is going to break the code? 8) Where does the name “IO” come from? For the Italian audience, you know that “Io” means “Me” or “I” and that’s the name of the main character “Me”. Is this related? Io is so many things in the same time : Io is an important character in the Greek Mythology. That’s one of The Series Mysteries, so I can’t say more about that. But you can also read IO as the number 10, in binary, 10 is the number 2. It’s the other part of the story , about hacking , informatics. And the Duality is an important theme treated in Io’s story. 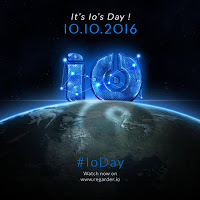 9) Tell us about the IO day on 10/10/2016. “Io” is considered to have been created on the 10th of October 2014. And it aired first on the 10th of February 2016. 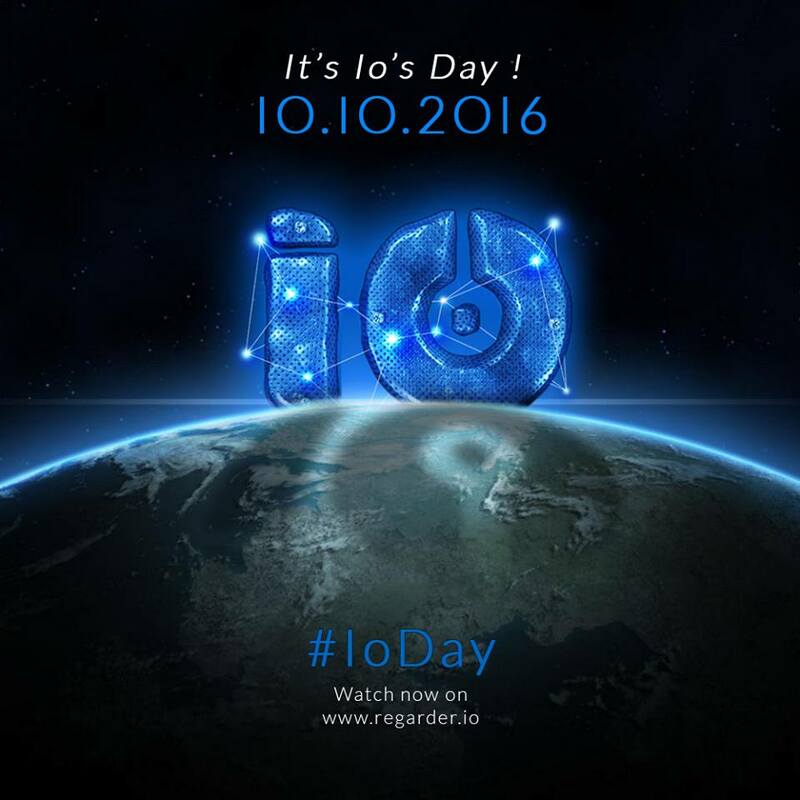 10 and 2 are both important in Io’s Universe, so I decided that the 10th of October will be each year, for evident reasons, the Io Day. It’s a way of celebrating this whole project and all the talents who joined it. 10) Were you alone or did you have a team? Many talented people join me on that project; first of all I’d like to thank my friend Johann Kaminski, who was here from the beginning, giving me very good advices, and also Steve Payet, who was both on the set and acting in the 6th episode. I’d like to thank Nicolas Pierre-Loti-Viaud, who developed the Monkey Society Game, and Gaye Siby, who animated the 3rd mysterious & psychedelic episode. I can’t also forget the participation of Kevin Colombin, for being the talented composer and sound designer of this first season, and the help of Dorian Pachot-Giroux who composed the immersive music of the Monkey Society Game, and I’d like to thank also Teninke Camara for being the sound designer of that same game. 11) Did you have a budget to pay locations, actors and the development of the transmedia aspect? Our budget was near to none. But of course, with the generosity of the staff, we have managed to produce and air the series. 12) Tell us about the HAKETHEVOTE “campaign”: did it have any effect on IO fan base? 13) Did the transmedia aspect effect your fan base? I mean: did your fan base increase because of the transmedia part? And, did someone finish the game? How do you measure the interaction with the transmedia content? Yes of course! On a French famous video game forum, more than 800 messages (42 pages!) of hypothesis exist on the Monkey Society Game…It’s Huge! A French teenage YouTuber even made an entire video on the Monkey Society Game, that lasts 45 mins: it’s same duration of the season 1 of Io. And that’s what is good about it, that some people discover the game first and watch the series after or the contrary. Transmedia, in the case of Io, is not marketing, it is one unified experience. To measure the interaction with the audience, we answer each questions personally on the comments on Youtube, or in any Forum, and of course, we use basic tools like Youtube Analytics and Google Analytics. Io is original because it is entirely shot in a subjective point of view and I think it might be one of the first series to make that directing choice. But this is not the only reason that makes IO original: every episode is very unique and we tried to surprise the audience in each one. For example you’ll find video game easter eggs and he episode 3 is both 3D & 2D Animation. Finally, the Season Finale is the more ambitious…You’ll be very surprised by the cliffhanger! Io is than transmedia because it’s web series, game, social networks… What are you waiting to enter the very unique universe of Io? 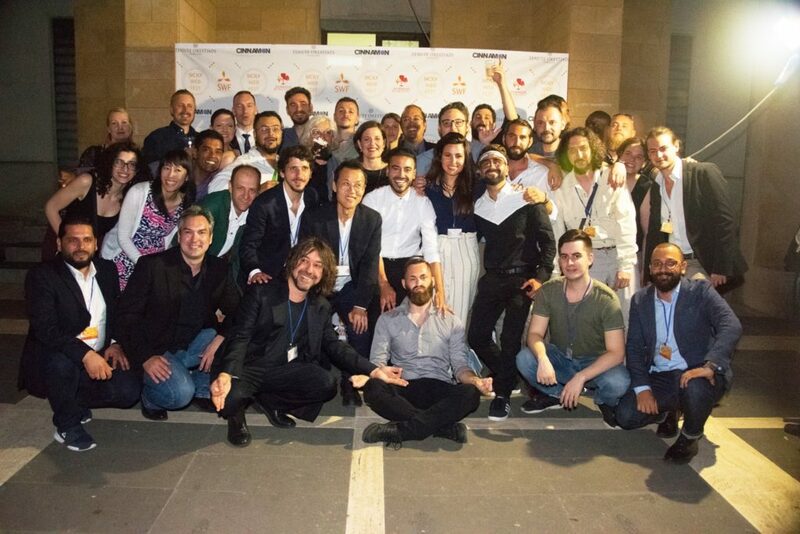 Last but not least, Io is awarded, and it’s a huge honor for all the talents who worked on Io to be world wide awarded (in London’s UK WEB FEST, in Ustica’s SICILY WEB FEST) and to be selected in many international Festivals : Brazil, Canada, United States , Germany, South Korea and more. We would have never imagined for Io to go so far! And after all this, aren’t you curios to enter the world of IO? 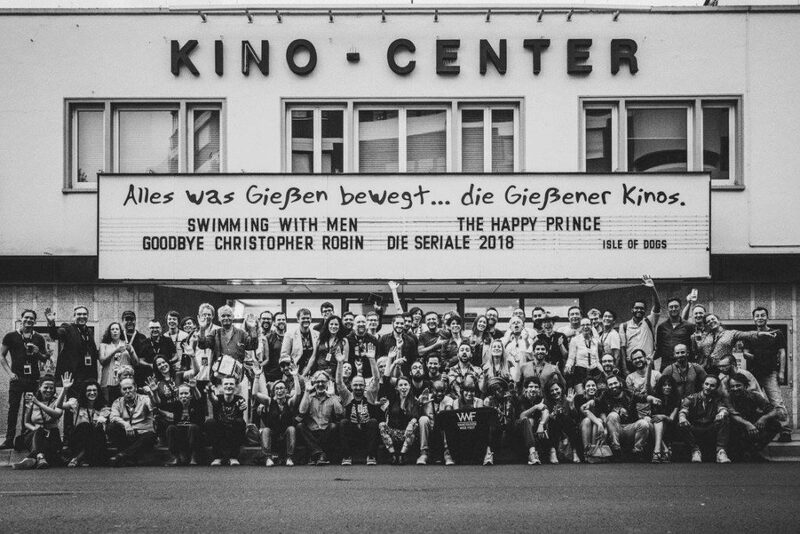 I personally really enjoyed this project and I think I won’t ever agree with who thinks that cinema and the art of telling stories in a trasmedia manner are two separated things, and that the second one will die soon and it’s not the right way of making cinema and web series. I think that transmedia storytelling is a real type of art. So…Enjoy this new one and stay tuned! How to enter the Io’s Universe?